Help Us Choose What Special Deep Discounts You’ll Have in Our 12 Days of Travel Writing Holiday Specials This Year! 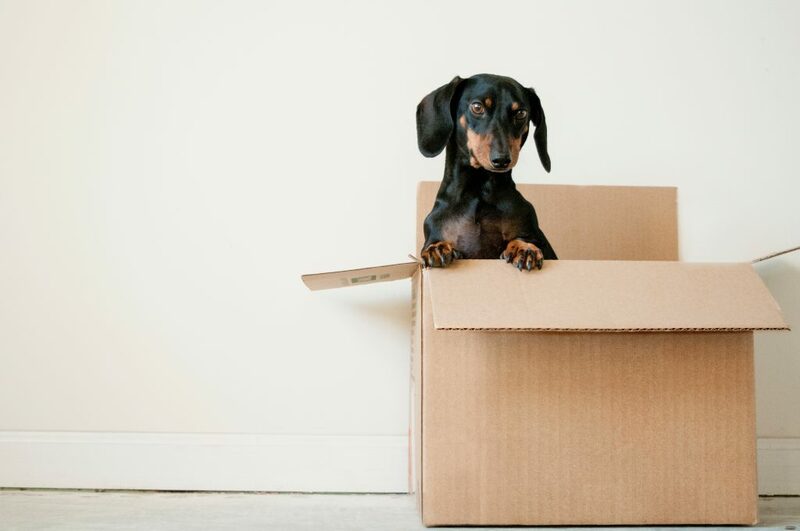 Small disclaimer: Absolutely no Dachshunds will be sent through the postal service as part of our travel writing holiday specials! But, puppies aside, we want to know what you would like to see this year. Each winter, we put together a riff on the 12 Days of Christmas between December 26 and January 6, 2019, with advance access to products we’re not launching until next year and deep, deep discounts on many of our offerings. AND whatever YOU tell us you want to see! To make sure we’re putting together discount packages on the things you really have your eye on (and so you can give a little nudge to people who have been asking what you want for the holidays), we’re excited to have YOU select what will go in this year’s packages! 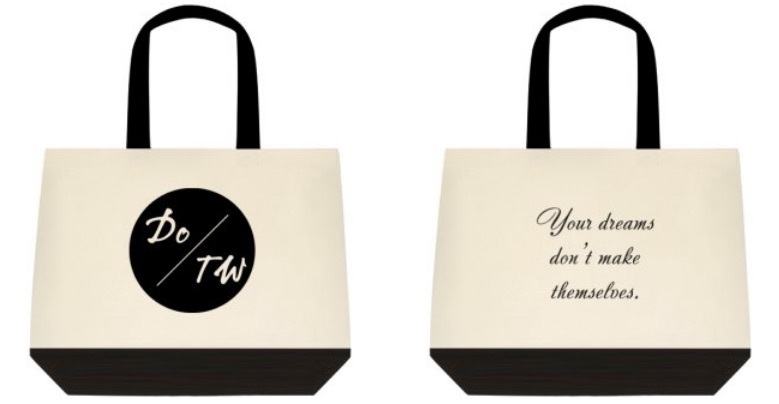 ALSO: We’ll select ten responses to this survey, and send them one of our deluxe, durable “Your dreams don’t make themselves” signature totes after responses close end of day Monday, December 10th. We are so grateful that you are helping us to design these holiday specials so everyone can have access to discounts on exactly what they need this holiday season and new year. We can’t wait to help you make 2019 your best travel writing year yet!